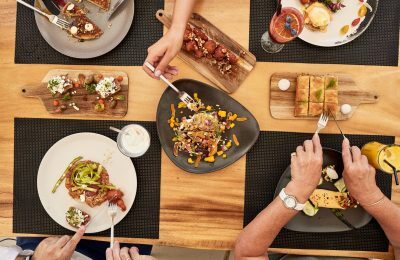 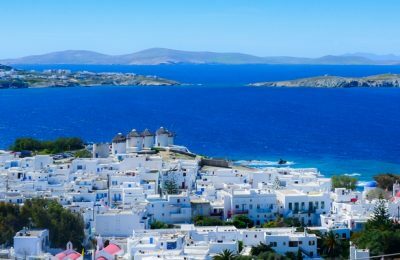 The average online price of hotel rooms in popular Greek destinations has increased in August, according to data provided by Trivago. 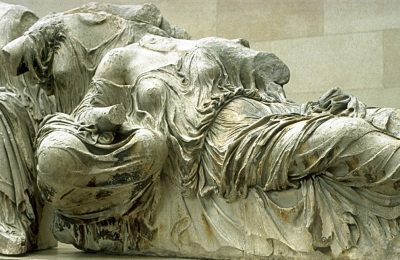 The Greek government is requesting that the issue of the return of the Parthenon Marbles to Greece be part of the Brexit negotiations citing EU treaty law. 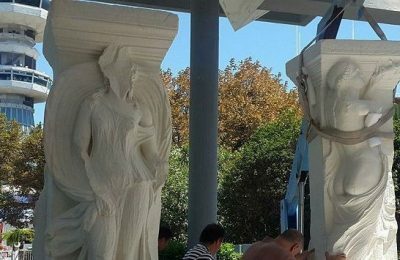 Replicas of Thessaloniki’s Caryatids will be featuring at the Thessaloniki Archaeological Museum, where they will officially go on display. 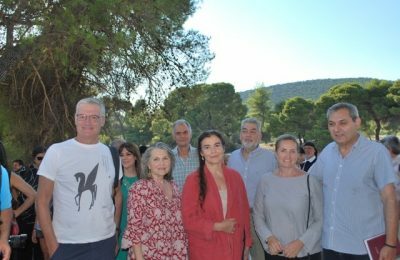 Epidavros residents and visitors can now come closer to history and the environment while walking on the “Greek Paths of Culture” that recently opened in Epidavros in the Peloponnese. 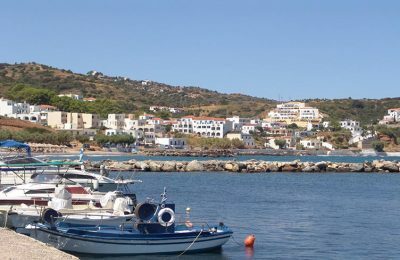 Within the ongoing “Greek Breakfast” campaign, breakfast goodies of the island of Ios were presented at the Liostasi Hotel & Suites. 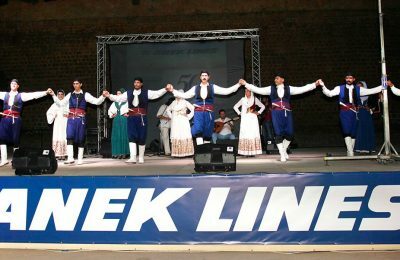 Cretan passenger shipping company ANEK LINES held a special event to celebrate its 50th anniversary of presence in the industry. 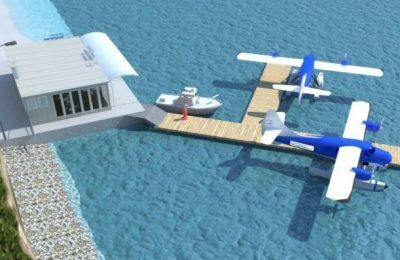 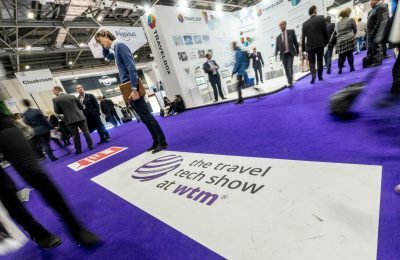 More than 20 technology companies have signed up as new exhibitors at the Travel Tech Show at WTM, the dedicated travel technology event at WTM London. 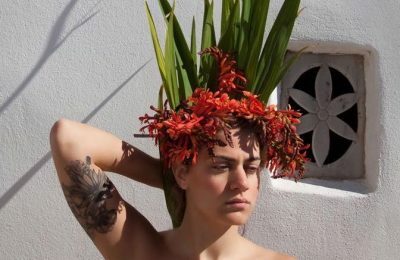 The island of Syros in the Cyclades, between August 5 and 25 will host a photo exhibition dedicated to the local female beauty by artist Denia Panagaki.